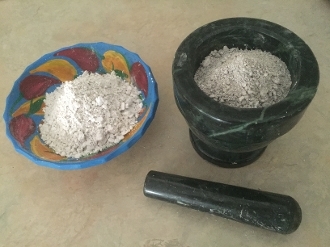 This Black Powder Gold was made using a variation of the John Hudson method with Leonardite, Organic Dolomite Lime, and reconstituted Dead Sea Salt Water. This is very potent BPG and only requires a pinch under the tongue, sublingually. You can also put it in your drink or smoothie or apply it topically to wherever gold can help restore your skin on your body. Leonardite contains a perfect combination of proper nutrients and trace minerals that ensures enhanced mood and positive emergence. Trace mineral usage in America began in 1920, when Paiute Indians in central Utah introduced an ailing rancher, suffering with arthritis and malnutrition to a spring containing over 90 Trace Minerals. The surrounding soil, called leonardite, enriched the precious waters with minerals from a 2000 year old rain forest. In a very short time he was healthier than he had ever been before. 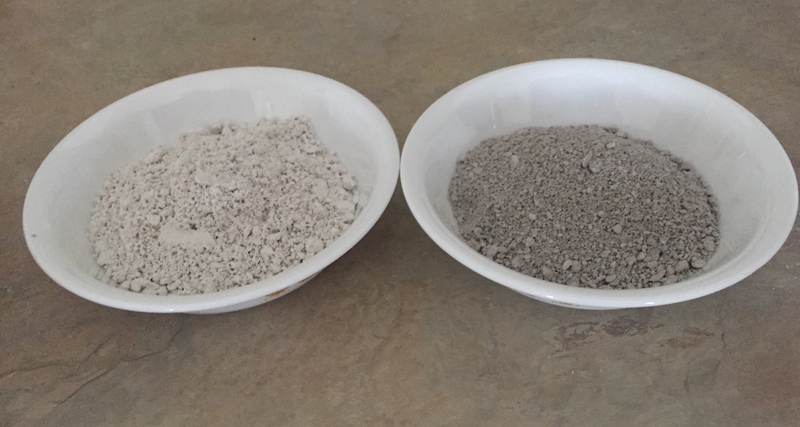 Colloidal minerals are created by plant root systems converting metallic organic minerals, into colloidal minerals, this process renders the mineral 100% digestible. Today’s soil is 85% depleted of these life-giving elements, allowing only 16 or fewer minerals to be present in our foods. Without trace and normal minerals, the body can’t absorb any life-giving nutrition.